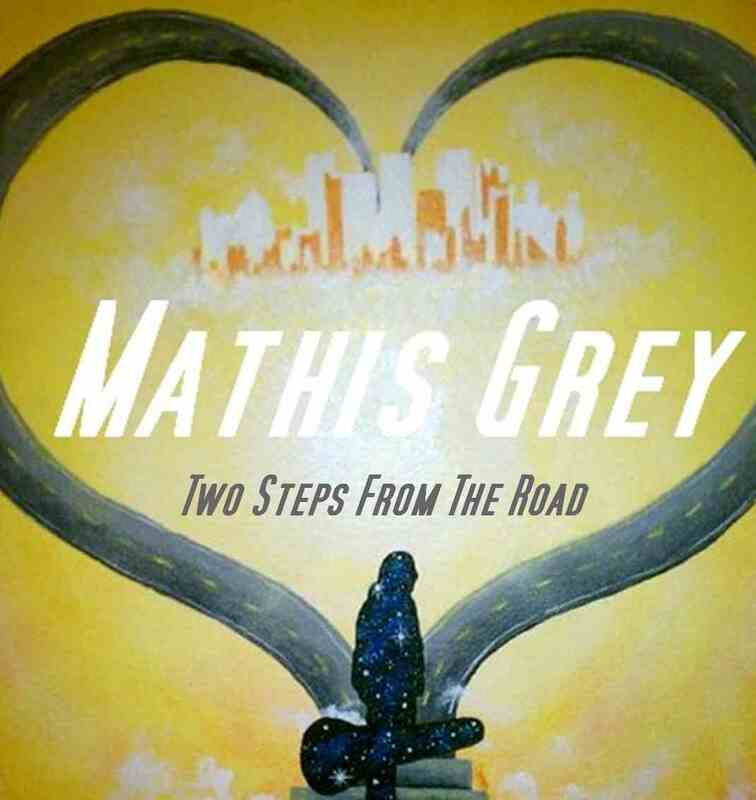 More great news for Mathis Grey in 2014!!! Mathis Grey’s New song called “Country Skies” was played live on NPR 89.1 “Meet The Music” on 5/26/14 by Mathis Grey and here’s your chance to listen to it. Mathis has a lot of new songs written and ready to be recorded soon. 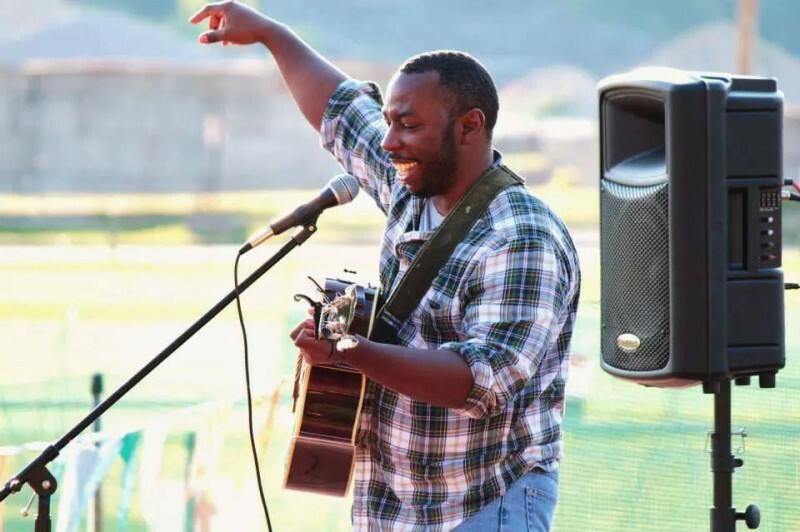 Stay tuned in for more new music and don’t forget to grab all his already released tunes from his single “Starfire” to his uplifting single “Lights”…..they’re all great and ready for you on iTunes today! !